How long does this course take each day? This course is designed to fit into your life, not make you fit into its life! Each activity should take you no longer than half an hour each day, and some will take less time. 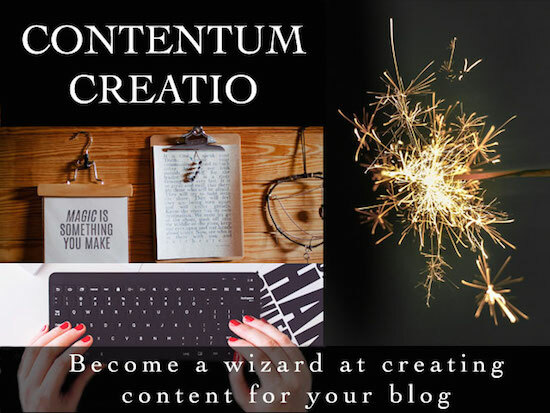 This eCourse is a workshop style – so the more effort and thought you put into the activities, the more you’ll get out of it. The good news is that you’ll have access to the course forever, so you can review it as many times as you need to over your blogging life. Do I have to “keep up”? Nope! If you’re too busy on one day, that’s totally fine. The emails will be sent each day and you can complete them when you have the time. I do recommend that you complete the days in order, though. This is because the course content is designed to be done in a specific order to build up your knowledge and skills.